Hi all! Did you break the bank with the big back to school sale at TpT? I definately splurged, but my wishlist is cleared out! Blog Hoppin' is asking people to show them what they bought. I'm sharing my list below. Make sure you go all the way to the end, because I announce some giveaway winners! 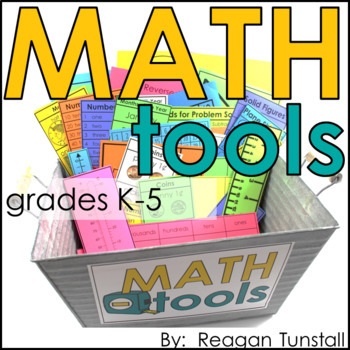 Tunstall's Teaching Tidbits has this AMAZING set of math tools. 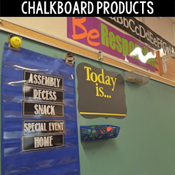 This will be awesome for math! She has thought of everything, and even considered us Canadian folk. 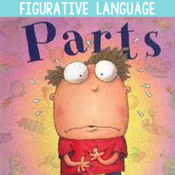 I'll be using the 3D shapes, fraction pieces, hundreds chart, decimals chart, and greater than less than pieces for sure. I also may have went out and bought some Astrobrights paper to print them all on because they just look so pretty that way! I was so happy to see this set from Runde's Room. 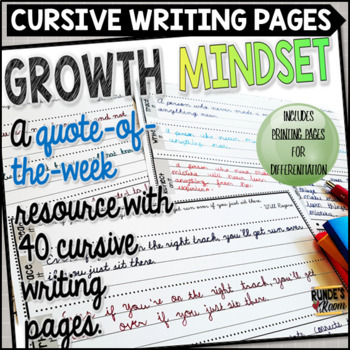 Growth mindset is HUGE in my classroom, and I am terrible at cursive writing practice. I'm hoping this will get my kids handwriting. What I love about it is that there is a connection and reflection piece also! I plan on doing one a week as morning work. I'm thinking Monday's to set the tone of the week off right. 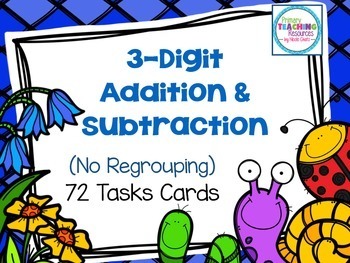 These task cards are going to be great practice for kiddos struggling with addition and subtraction. I love the adorable frames on them too! 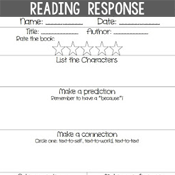 They are from Primary Teaching Resources. 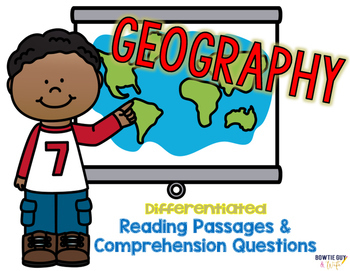 Bow Tie Guy has made this short reader about maps and globes. It's got differentiated levels. It will be great to leave as a TOC lesson, or as morning work. Have you played around with QR codes yet? 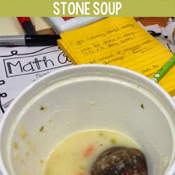 They are such a fun way for kids to check their own work! 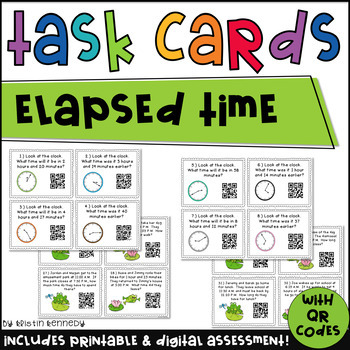 I picked up this set from Kristin Kennedy for when I teach time. Finally, I snagged this set from The Enlightened Elephant. 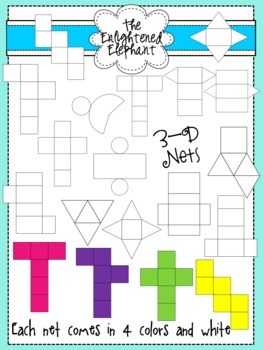 I'm wanting to make some resources for my classroom for 3D shapes and this clipart will be perfect! What did you buy? I'm off to go check out some of the other linkies and possibly fill my cart again! 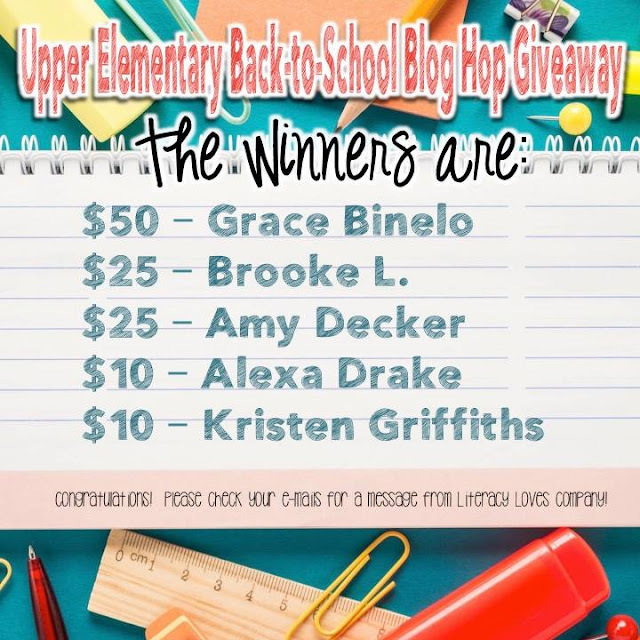 But, before I go, I want to announce the winners of the Upper Elementary Back to School Blog Hop. Congratulations to these 5 ladies, and thank you to everyone who entered! I don't think you could ever go wrong... with TpT or Astrobrights! Thanks for linking up! !